In an October 2015 interview, singer/songwriter Bareilles revealed, "I hope to get to see those stage lights at some point. I certainly have dreams of being on a Broadway stage someday...whether it's in this show or something else." 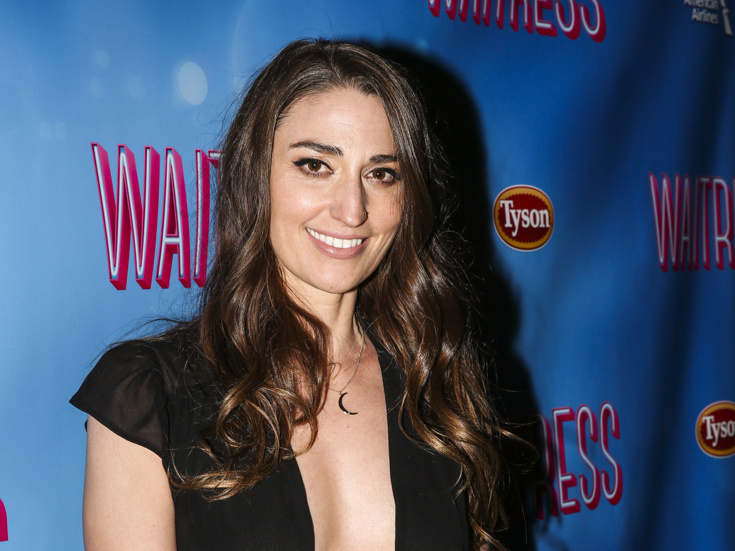 While Bareilles has not performed as an actress on the New York stage, she did reveal in her book Sounds Like Me: My Life (So Far) that she auditioned for the role of Cinderella in the Public Theater’s Shakespeare in the Park production of Into the Woods—a role she coincidentally lost to Mueller.